When you think of statistics what comes to mind? a) lots of numbers in tables and charts? b) difficult equations about combinations and permutations and probability? 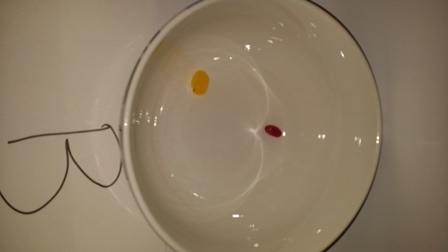 But for this posting I’m going to talk about jelly beans. They’re from Sainsbury’s but you can choose which ever store you like. Let’s open them up – but don’t eat them … yet! 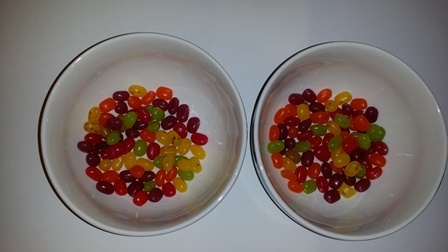 Without counting how would you work out which bag has more beans in total? 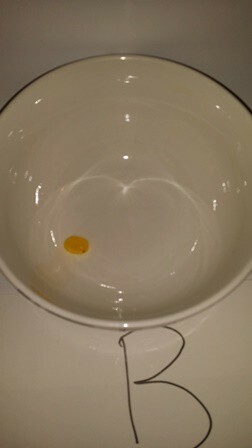 Well, one way is to put them back into the bags – or into the bowls in this case – on a ‘one for you, one for me’ basis. 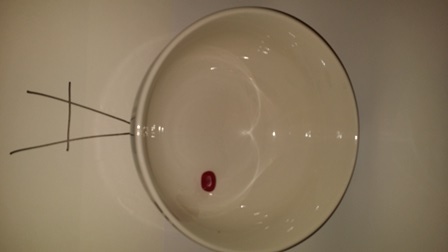 … and so on until one or other load of beans (or both) runs out. Let’s take a deeper look at the B beans. They’re different colours. But there seem to be more of some colours than others. 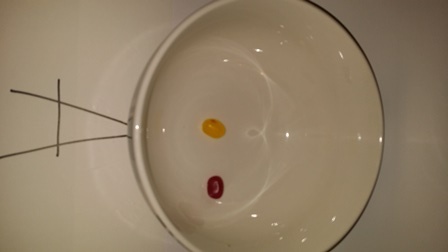 Which colour beans are most? Again, you can find out without counting. Yes, purple had the advantage. I had to pair two purples at the end – they’re in the centre. Did you spot the lonely bean? Is it a colour all by itself or just a yellow one with a glitch? How would you classify it? Would others agree? 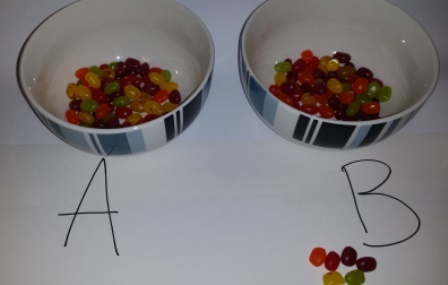 Even with jelly beans there can be issues about classification or categorisation. What about the A beans? We know that there are fewer beans. 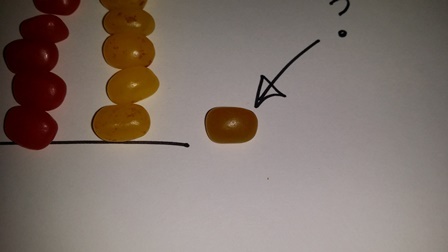 But would we find the distribution of the colours the same as the B beans? What would be our expectations of other bags? In a way these bags are samples from the Great Jelly Bean Universe. How many bags would you open before you became confident of the proportions you’d tend to expect? 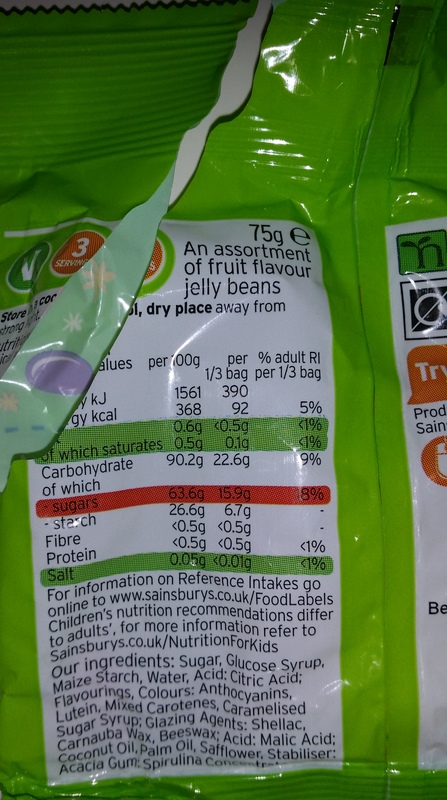 And, if you’re the manufacturer how much does it matter that bag A had fewer than bag B? What does this say about the process controls you have in place? We didn’t have to count anything or use any complicated formulas to get going with statistical thinking. 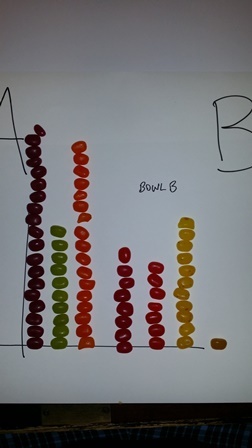 If you would like to be more confident when working and communicating with basic statistics – whether or not you have thoughts on jelly beans! – contact me to discuss your needs. Finally, they’re very tasty but you might like to check the calories before eating a whole bag in one go …! Previous Previous post: One in five young people sleeping rough in the UK?